Fabulous blog… thanks… I have re-blogged it today! 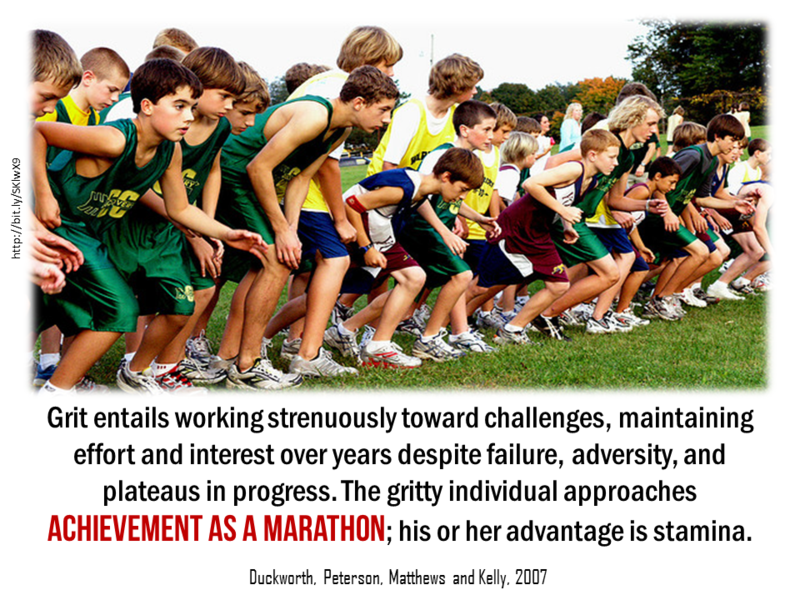 We need to gritty about getting our kids grittier. I learned grit at an early age seeing my parents drive and determination, so I grew up gritty and grind-ed; still grinding; therefore my son will see the example living proof as I did and have that same grit, perhaps more grit. It isn’t necessarily taught, more so observed and learned by witness of example. In Finland they have a word for grit, they call it Sisu. Can you recommend a book (fiction or non-fiction) to use in a first year university class that might help foster grit or resilience or at least provide a start to a conversation about these topics? 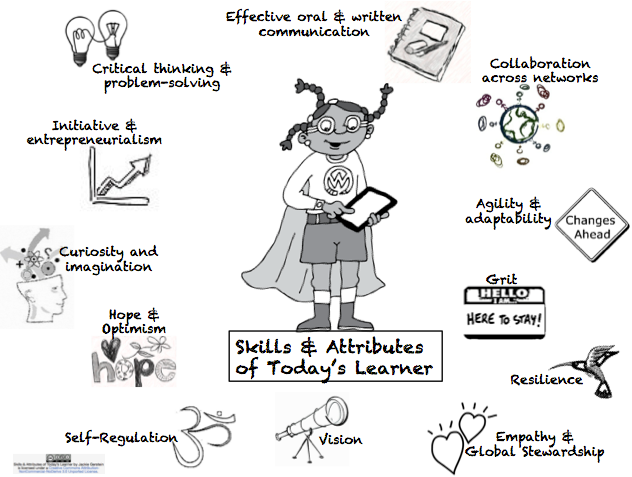 I’d probably use Growth Mindsets by Dweck. 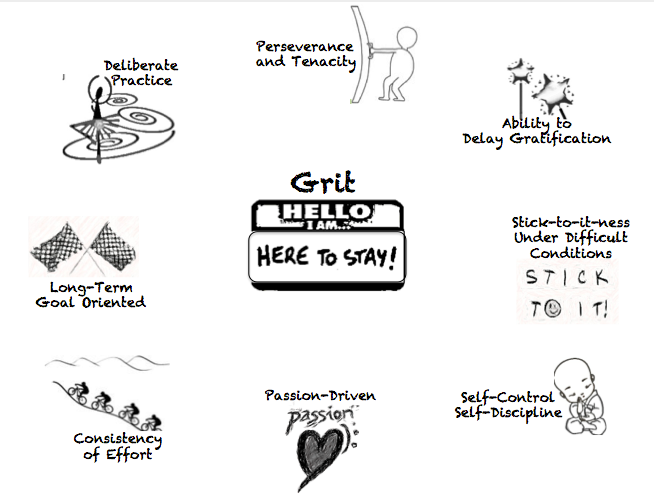 I look forward to Angela Duckworth’s new book – Grit – which I think comes out in May or June.